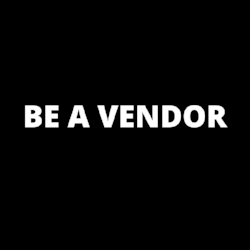 The Brooklyn Creative Market is a one day pop up shop, designed and lead by Young Era, a group of 15 young NYC entrepreneurs in the Start an Empire Program . The Brooklyn Creative Market: 2018 will feature young entrepreneurs, makers, artisans, creators and craftspeople throughout NYC who will have the opportunity to share and sell their work to the world. 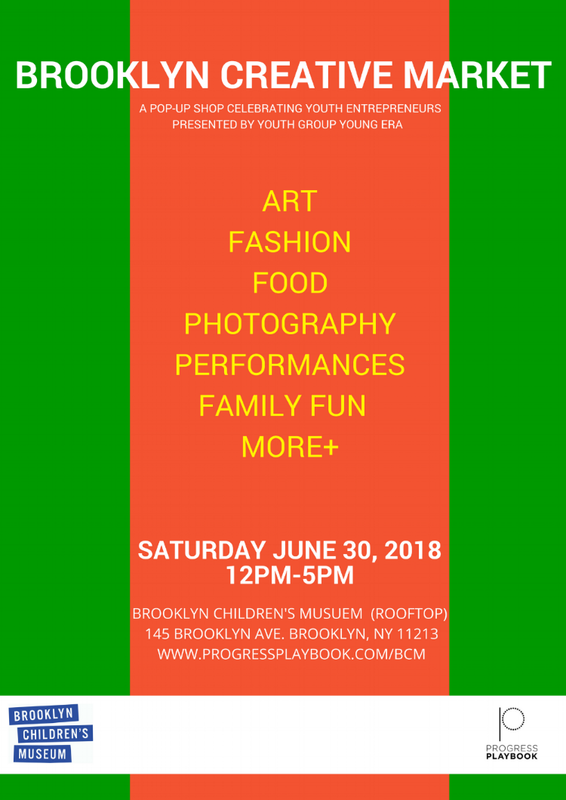 This years Brooklyn Creative Market, will take place on Saturday, June 30th, 2018 from 12pm-5pm on the rooftop of The Brooklyn Children's Museum (Rooftop), located at 145 Brooklyn Ave Brooklyn, NY 11213.